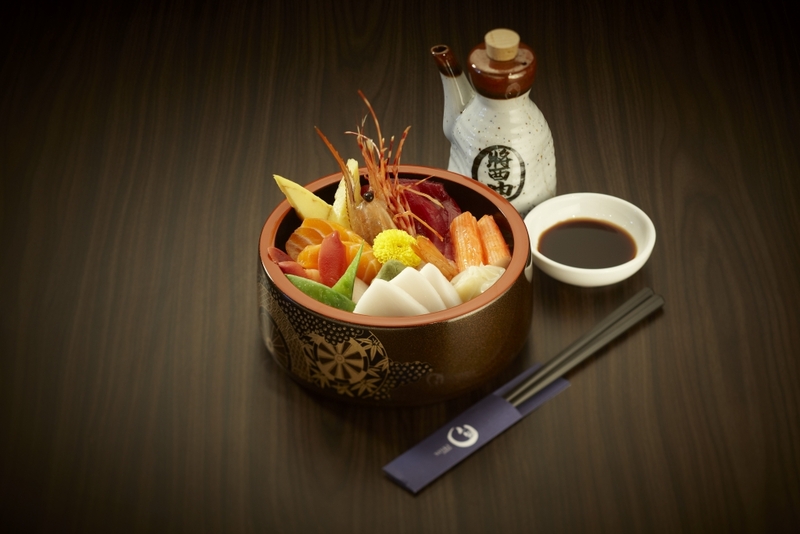 Downtown Toronto’s preferred destination for authentic Japanese cuisine for over fifteen years. 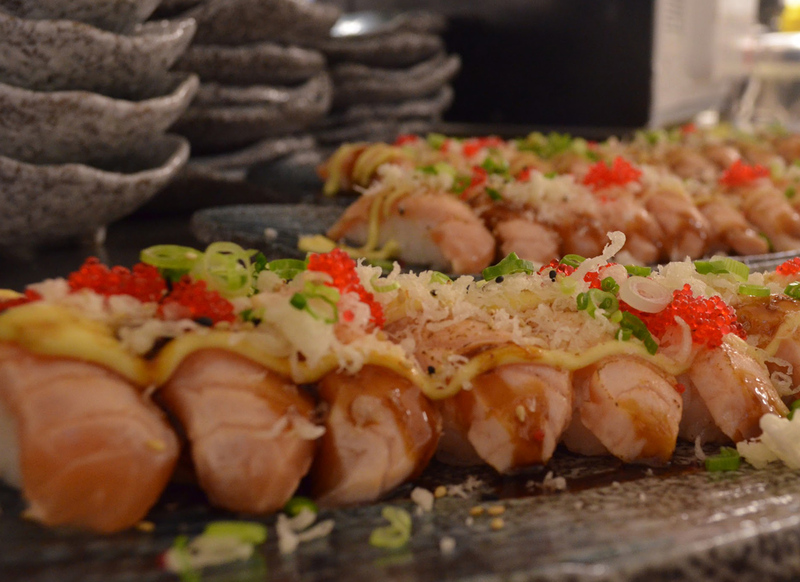 Whether you are in the mood for made-to-order sushi from the freshest fish – succulent and hand-picked to meet your highest expectations – or other traditional Japanese favorites produced from the finest ingredients, Ninki is the place where you can get delicious, yummy dishes. Our serene Japanese ambiance combined with delicious favorites for a dining experience is something you will not forget. 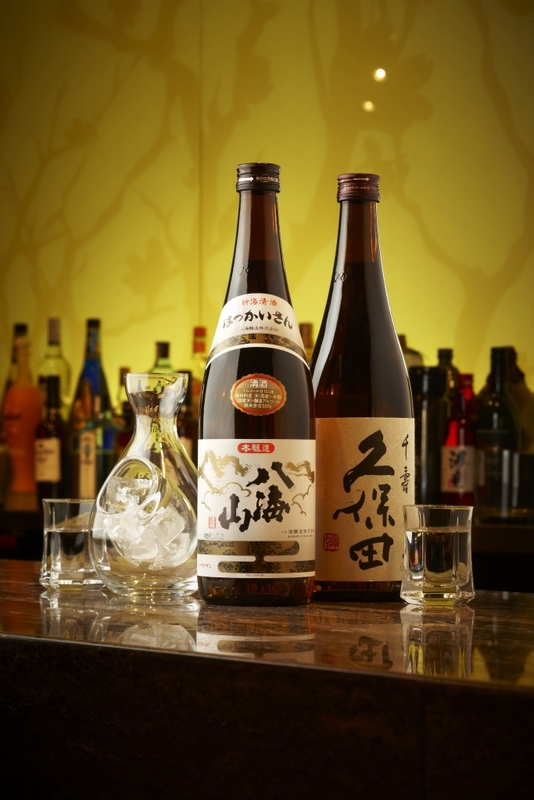 We invite you to check out our express counter for spectacular cuisine on-the-go as well as our Sake bar which boasts the largest selection of Japanese whiskeys in town. Or join us for All-You-Can-Eat Monday to Friday from 4 pm every day. Ninki is happy to serve your personal dining needs as well as your private party, special occasion, or other gathering. We do ask that you plan with us at least 24 hours in advance of any large groups. Ninki is also happy to cater your event, for a truly memorable experience. Please see our Catering page for details. We can meet your needs with as little as 24-hour notice and we deliver. Contact us for your specific needs. Join us for special occasions or become one of our family of regulars. Our one-of-a-kind signature wall is the central piece of our restaurant, providing a warm and dynamic environment to our customers. We make special food… Come and enjoy the tasteful moments with us. Have dinner at Ninki and park for FREE. Between 6:00 p.m. – 12:00 a.m. Lunch call before 10:45 a.m.
3:30 p.m. to 8:30 p.m. Your satisfaction is our first priority and we deliver one-of-a-kind services that meet your expectations. 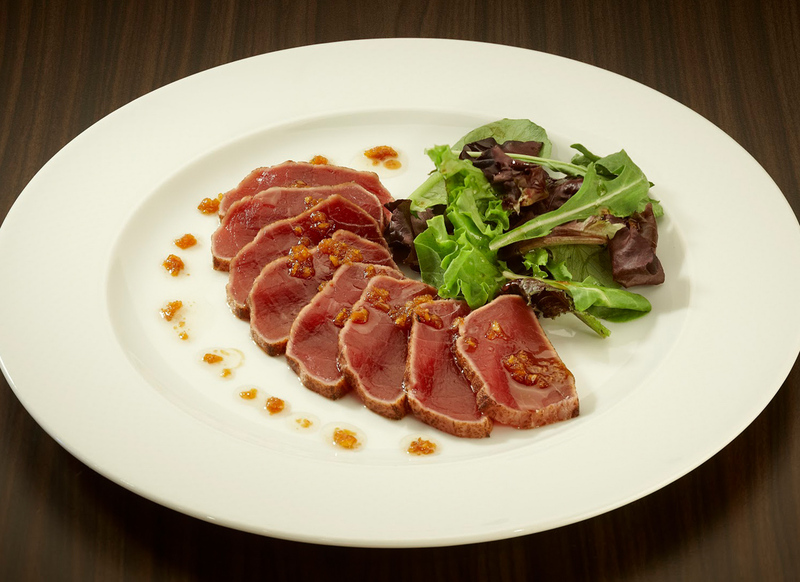 Lunch reservation: 12:00pm / 1:00pm, and Dinner reservations have no time constraints. We’re using the freshest fish available.